Clean & attractive 2 bedroom home on the west edge of College Corner in very good condition. 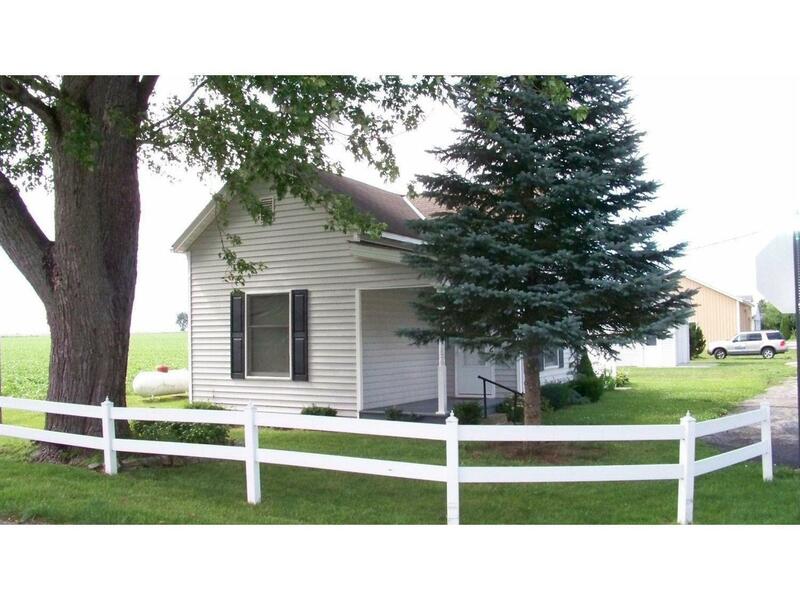 Pretty corner lot with a farm field to the rear and the community park nearby. Spacious maintenance free deck, storage shed and detached 1-1/2 car garage. High efficiency furnace only a year old. Great house at a great price!